Pick Six talks about the upcoming game against Arizona while also reflecting on the loss to the UCLA Bruins. AMPED talked about some of the panelists’ favorite songs. A wide variety of songs and artists were discussed. The Pick Six crew is back to analyze the loss to Washington and preview the upcoming matchup against UCLA. 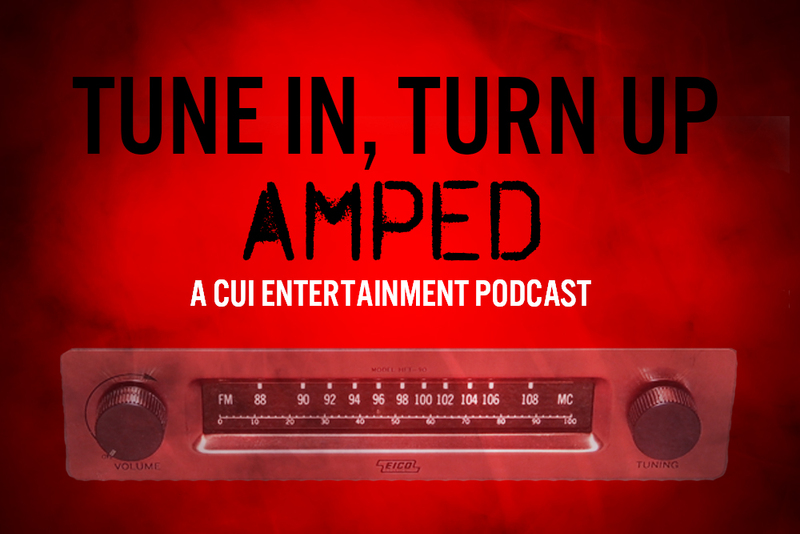 The AMPED crew discusses the panelists favorite genres. Rock and hip-hop are featured heavily in the discussion. AMPED returns from its vacation to discuss the panelists’ favorite and least liked music moments of the summer. Pick Six takes a look at the upcoming matchup against No. 7 Washington. The crew also looks back over the nonconference part of the schedule. Pick Six discusses the upcoming Buffs game against Northern Colorado while also looking back at the Texas State victory. The Picks Six crew is back. This week, they dissect the CSU game, look at Texas State and make Pac-12 predictions. The Pick Six crew is back to discuss the Buffs’ first game of the year: the Rocky Mountain Showdown against CSU. The crew returns after a brief hiatus to continue talking playoff hockey. This week’s topic is the divisional round.